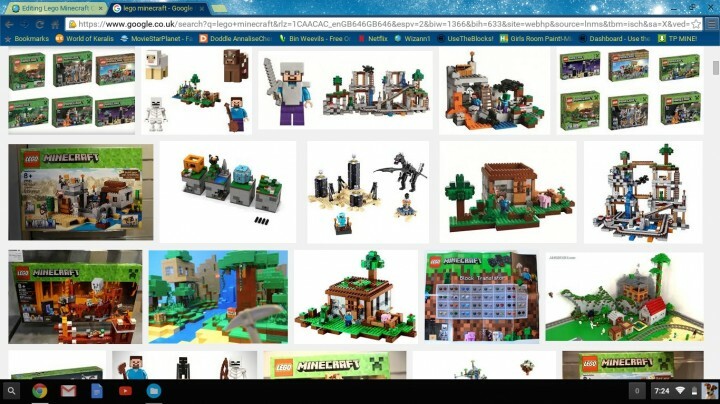 Lego Sets on My Chrome Book! 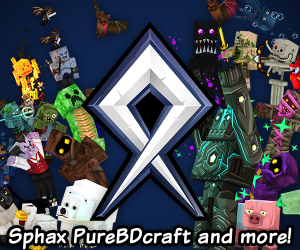 This is My Contest Entry for PMC! Out of the blue, a Skeleton Spider used his Spider senses and leaped off the side of the rough, hard Stone Bricks wall onto the Spider to create a Spider Jokey to defeat the ultimite Steve who was a cross of a Zombie and Enderman he was tough but the Spider Jokey gang knew how to defeat him, but their fates was to become the Survivors of The Planet Minecraft World could flip up side down with no Animals for Food! No Food means NO SURVIVAL!!! They had to think of a plan before all their LIFES were over! All it took was some courage to Kill Enderman Zombie Steve all of a sudden, Lava Lighting was struck by the Gods of Light! Then appeared 3 Gods they landed, but where? They're they were right on Steve who was flattened like a pancake with hard crusty skin all over him! The Gang were turned into Gods of Survival and they controlled Food, Rain and LIFE! No Mine-Man came near a Enderman again! And they all lived a happy life and still do today except Steve who was still flattened by The GODS! LOL! That's when a new Mine-baby entered the world who was a born survivor called GodCrafter he was a born God not because his name is GOD! I added a phtoto from My Laptop: ChromeBook and I play Minecraft with My PC! Please +1 Diamond and Fave to make sure you help to be a Finalist or at least nearlly get there I really put effort in this so please SUB for amazing Builds which can help you build on a server or MAYBE start your own one! Copy this to a word document and do a spell check. It would help the reader understand the crazy battle in your story better. Make sure to get some punctuation in there too. Remember, submissions are also judged on grammar and spelling so make sure you perfect it! Super creative story in the end!